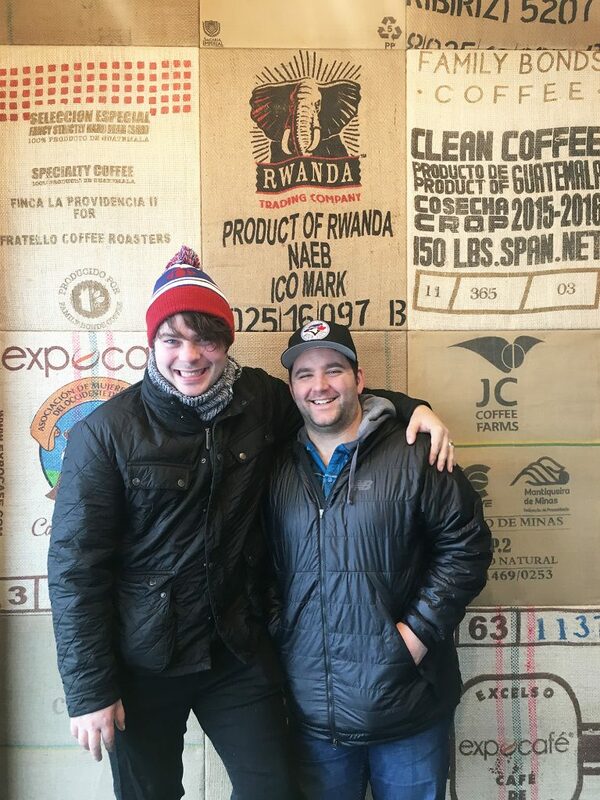 Over the weekend, Mike and I visited his sister and brother-in-law in Fort McMurray, Alberta. 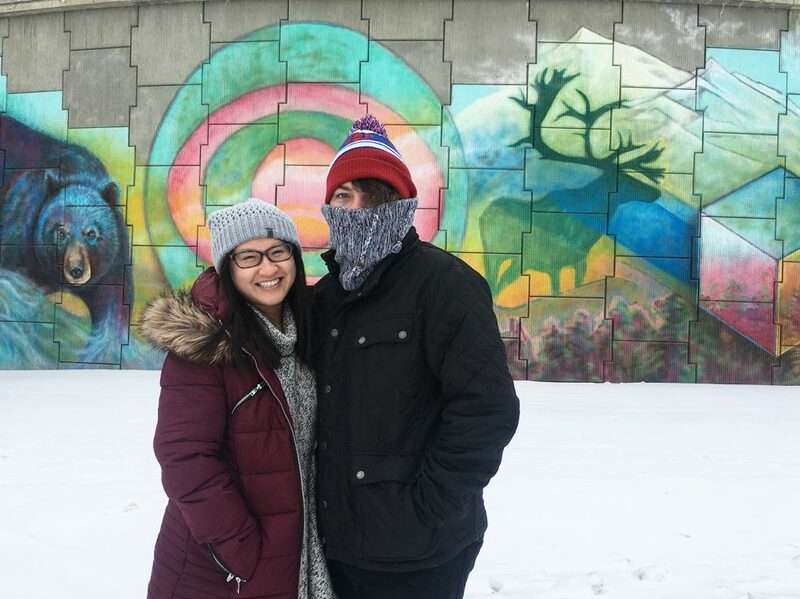 It was our first time visiting Fort McMurray and as such, I ensured our weekend itinerary included trying lots of local restaurants and mapping out Instagrammable Walls of Fort McMurray! 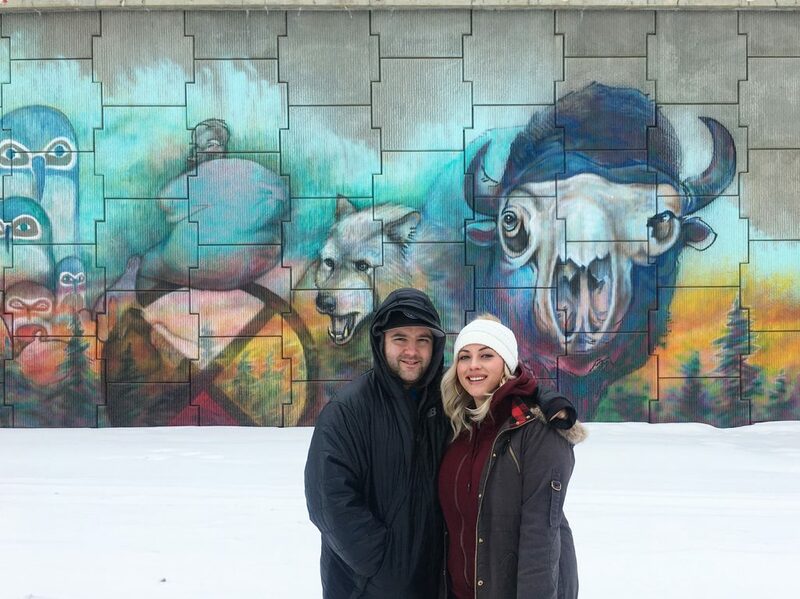 One of my favourite parts about identifying Instagrammable Walls of Fort McMurray, is how my sister and brother-in-law were surprised that these everyday buildings that they’ve driven by many times, were actually beautiful when you stopped to point them out and photograph them! 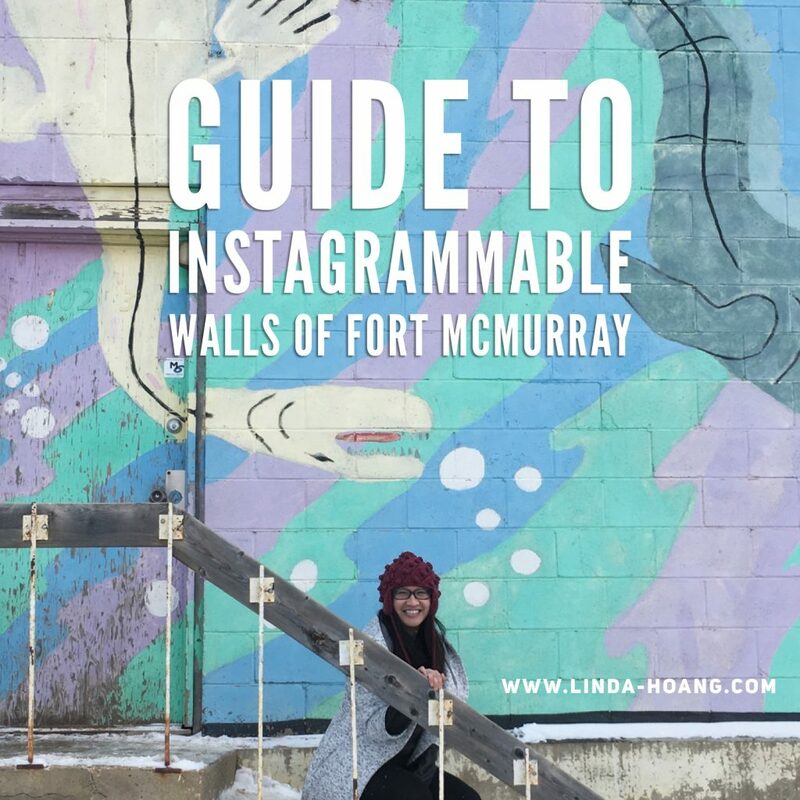 Pin + share my Guide to Instagrammable Walls of Fort McMurray! 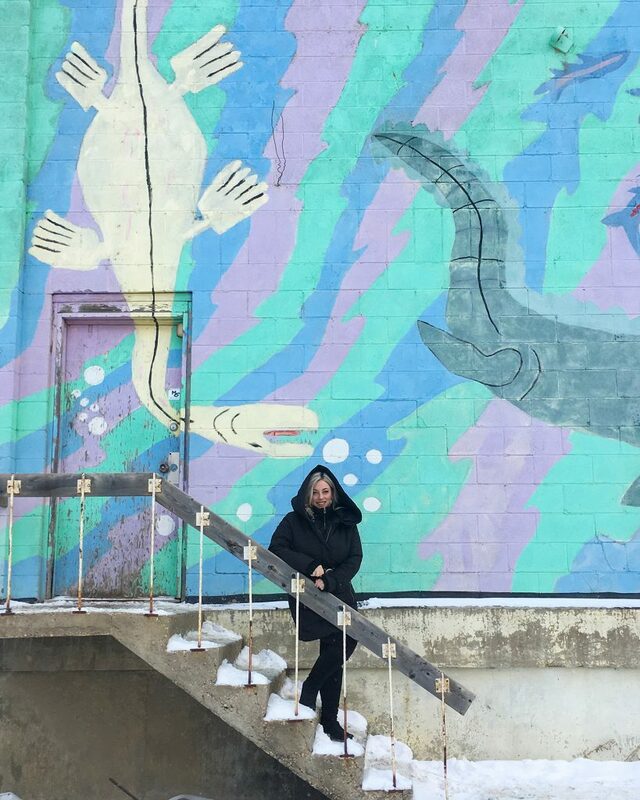 Check out my Guide to Fort McMurray’s Most Instagrammable Walls! If I’m missing a wall, please let me know! 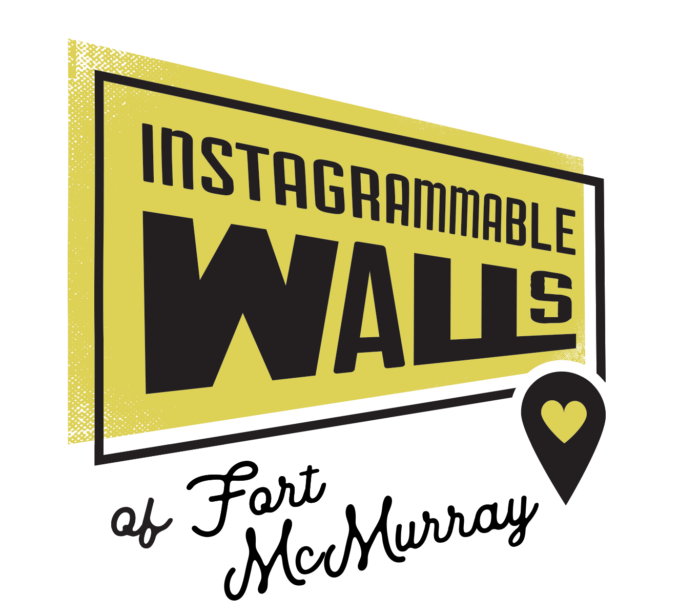 Be sure to email, tweet @lindork, message me on Instagram @lindork, or share Fort McMurray wall locations/photos on Instagram using #IGWallsofYMM to get them added to the list! 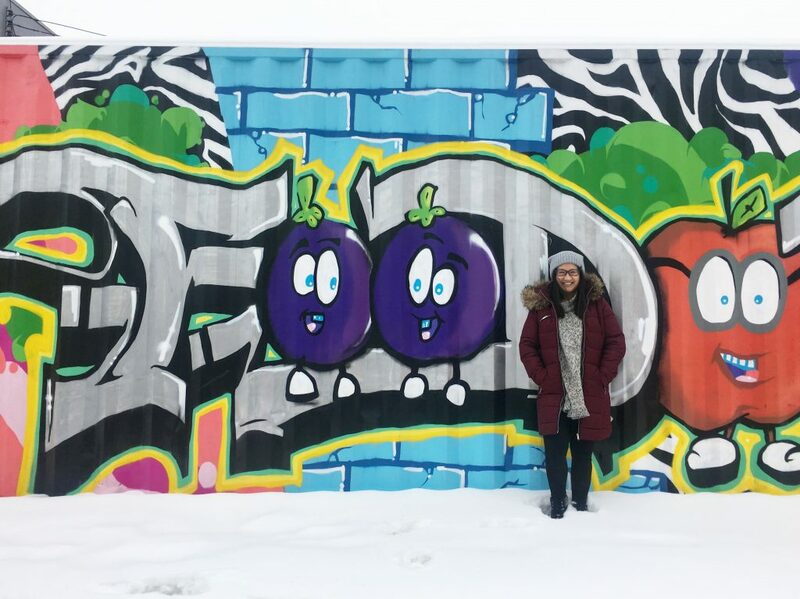 Food graffiti art at the Wood Buffalo Food Bank 10117 King St. Location: Striped Wall at Save On Foods (Stoneycreek Village #106 – 100 Riverstone Ridge). 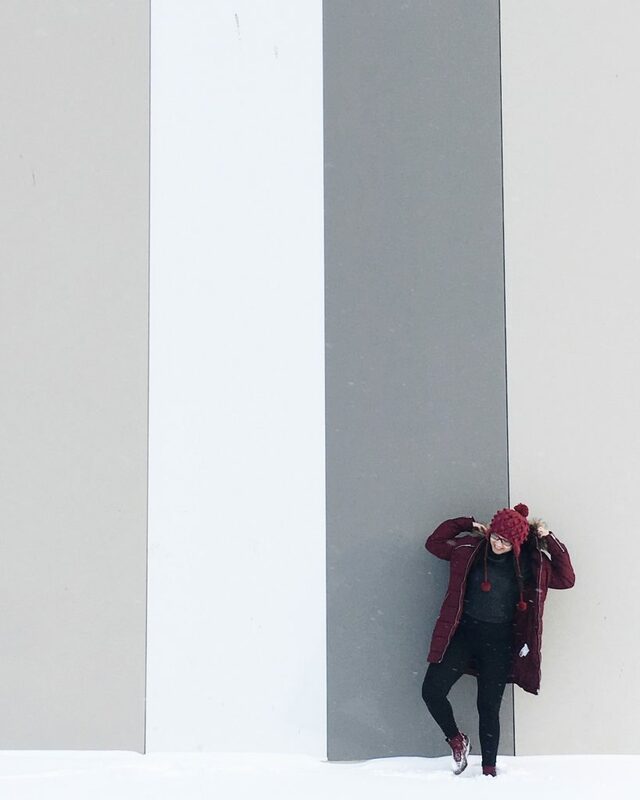 Striped Wall at Save On Foods Stoneycreek Village #106 – 100 Riverstone Ridge. Indoor Coffee Mural at Avenue Coffee at Bay 5, 8102 Fraser Ave.
Lions Park Mural in Fort McMurray. Pastel Dinosaur Wall at Romeo’s Flooring at 10203 Centennial Dr. 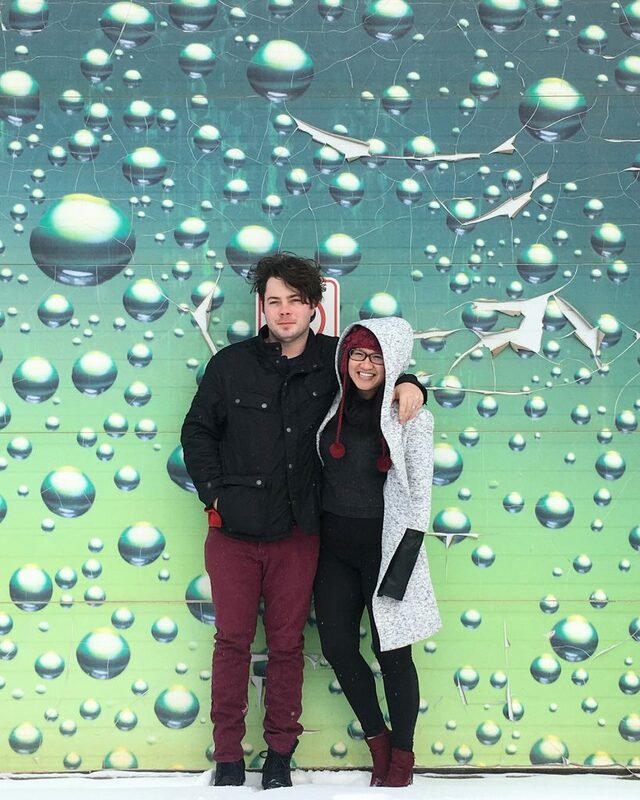 Location: Bubble Wall (Waypoints 9917 Fraser Ave). Bubble Wall at Waypoints at 9917 Fraser Ave. 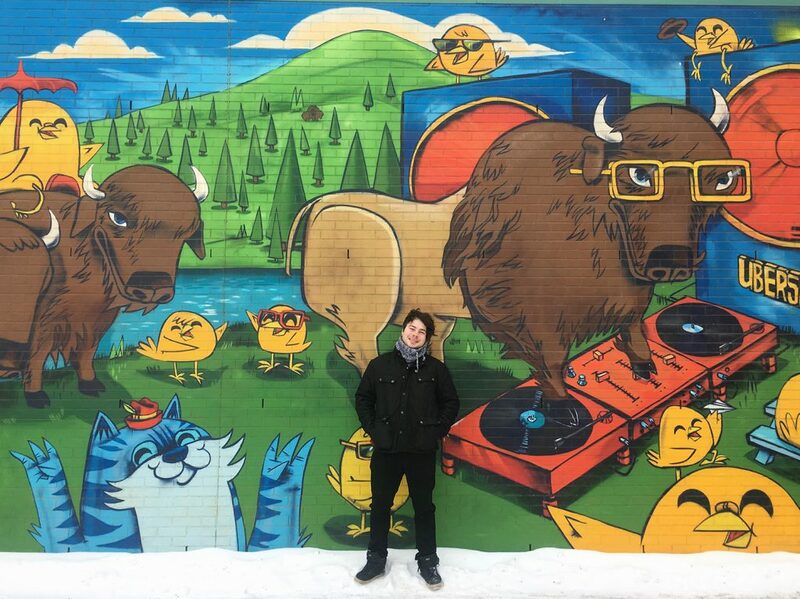 Cartoon Mural at Father Turcotte Omi School in Fort McMurray. Green Wall at Subserious Auto Works at 8543 Manning Ave. Location: Pink (but actually Purple, but for some reason shows up as pink, really I didn’t filter it to be pink) Wall (Keyano College 8115 Franklin Ave). 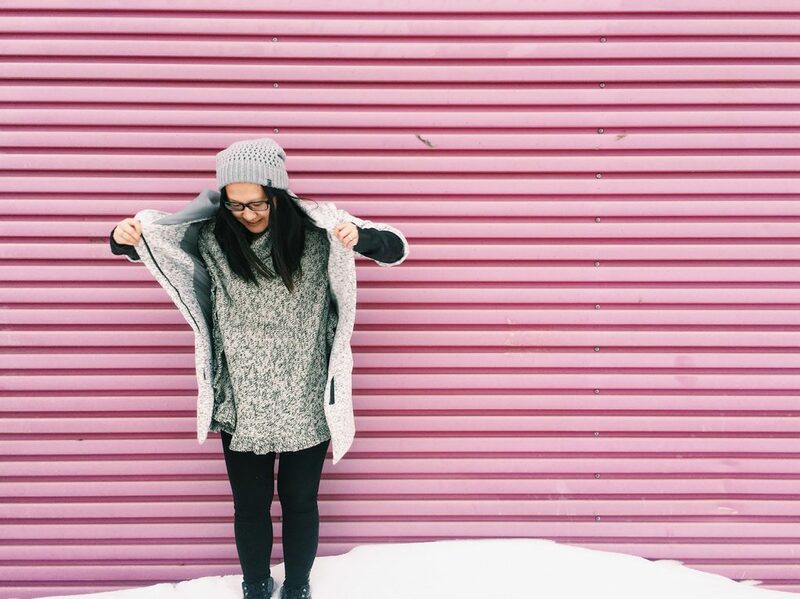 Pink (but actually purple but it photographed pink) Wall at Keyano College. As I said, if I’m missing a wall, please let me know! 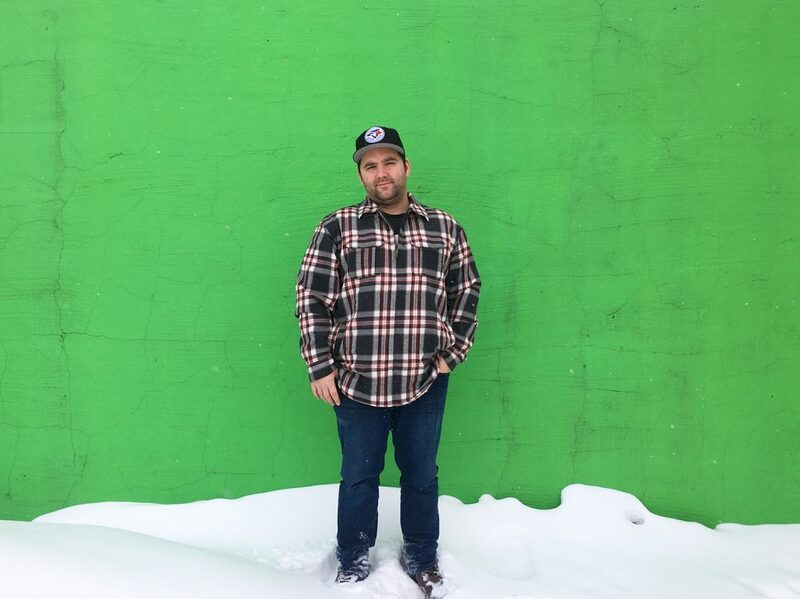 There were a few more walls I did catch that could have been Instagrammable Wall-worthy, but sometimes it’s hard to convince people to drive out of their way to stop at a wall for a photo lol. 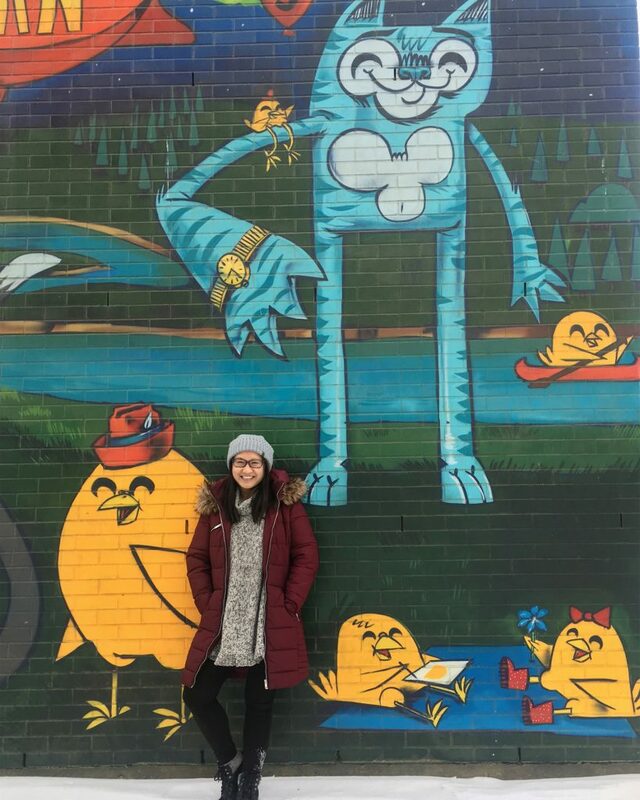 Be sure to email, tweet @lindork, message me on Instagram @lindork, or share Fort McMurray wall locations/photos on Instagram using #IGWallsofYMM to get them added to the list! Never actually been to Fort Mac. Need to get up there sometime.